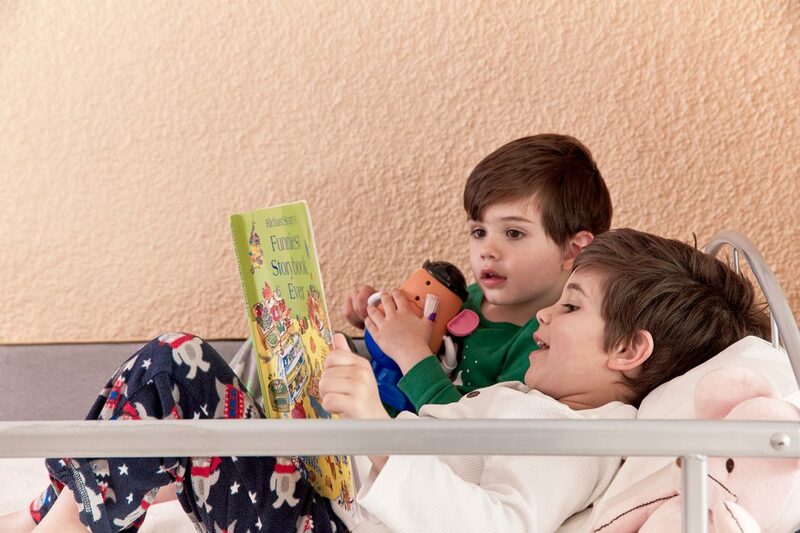 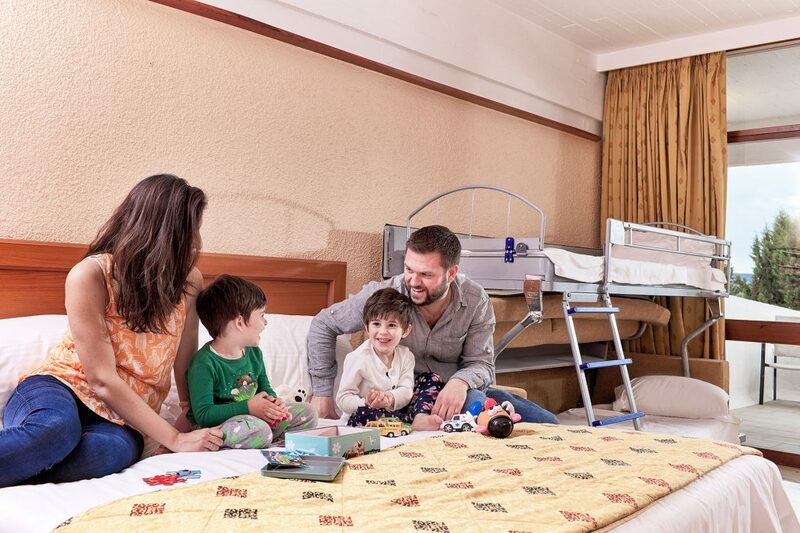 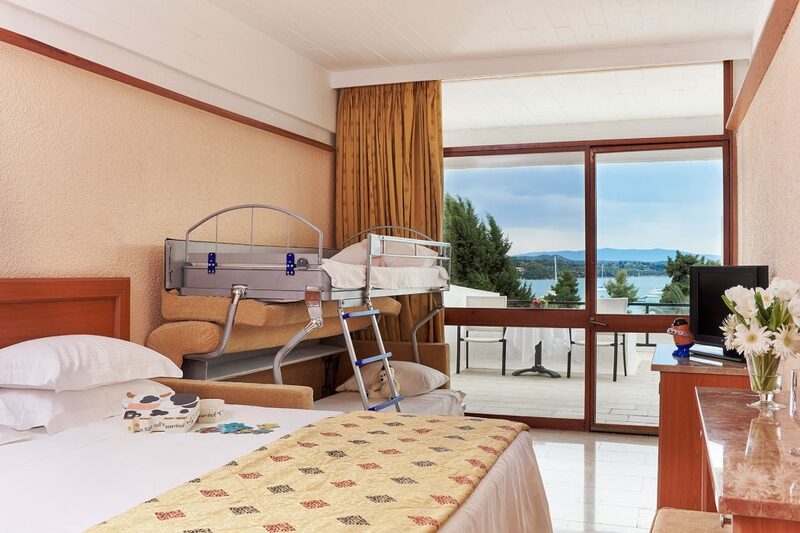 The family rooms have all boast sea view and have a double bed and a sofa that converts into a bunk bed. 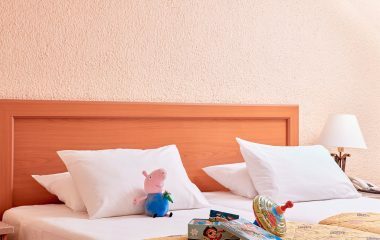 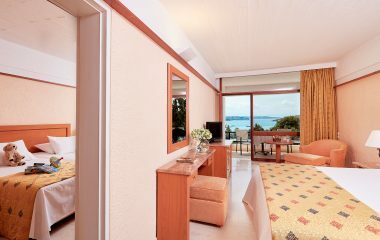 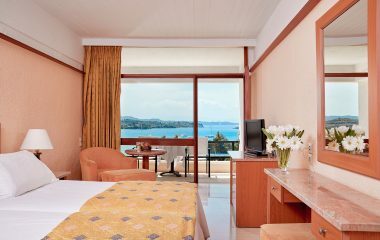 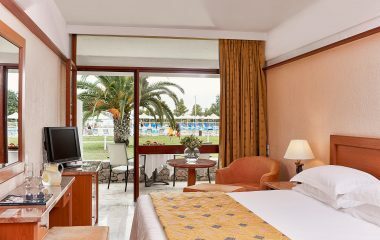 They are ideal for families who wish to visit Porto Heli, with two children up to 12 years of age. 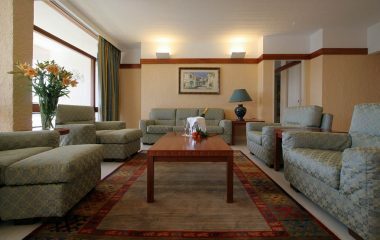 They also have a spacious marble bathroom, air conditioning, a fridge, a TV, telephone, hairdryer and a private balcony.